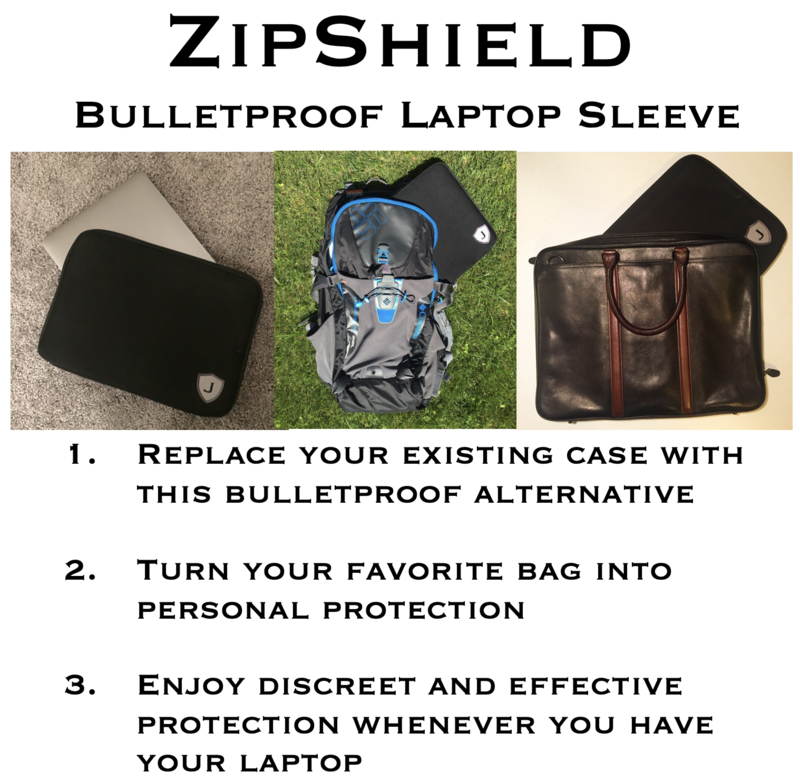 ZipShield is a bullet-resistant laptop sleeve. 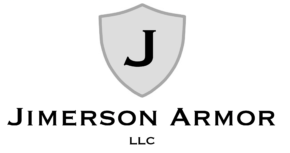 It makes any backpack or briefcase a ballistic shield. Leave your name and email below for special deals and information!